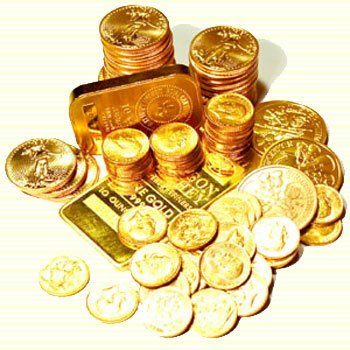 Gold bar is one of the best goods for investment. It is because the prices of gold bar always grow up as the time goes by. Dinar dirham is also good thing for infestation because it contains the elements of gold. But in Islam religion dinar dirham is prohibited for stockpiled because dinar dirham is buying and selling tools. In this case gold is more recommended if you want to hoard something for investment. Gold Bar and dinar dirham have advantages and disadvantages. Have propaganda value in Islam since use it is part of Islamic but you prohibited stockpiling it. Now you already know what is the advantages and disadvantages between the gold bar and dinar dirham. But If you want to invest, it’s all based on what you need and how much your budget for your investment. Remember, the prices of gold element always go up because the supply of gold will be reduced in this world since gold is natural research which cannot be produced by human. Me is just ordinary person like others who always love ALLAH SWT and my family| Student at Sampoerna School of Business. To understand deeper about Dinar Dirham please visit http://www.facebook.com/groups/jawaradinar/?ref=ts, http://www.wakalanusantara.com/, and don’t forget to read Euforia Emas by Zaim Saidi.